The Lamp Guide: Welcome to The Lamp Guide! Welcome to The Lamp Guide! 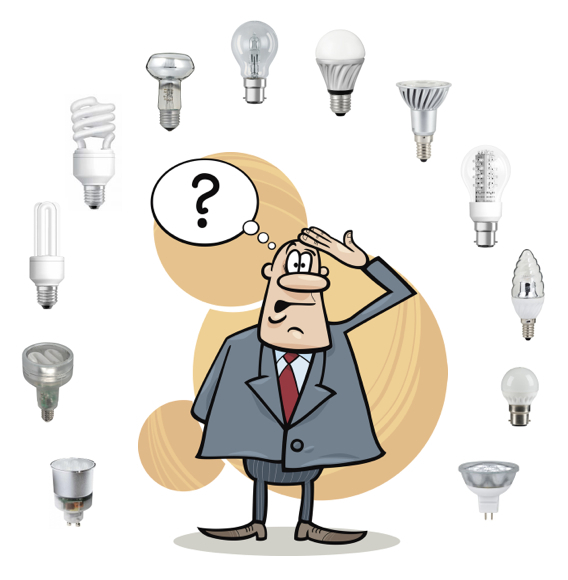 Confused over the many odd light bulb choices available on the market today? No clue what type of lamp to choose? 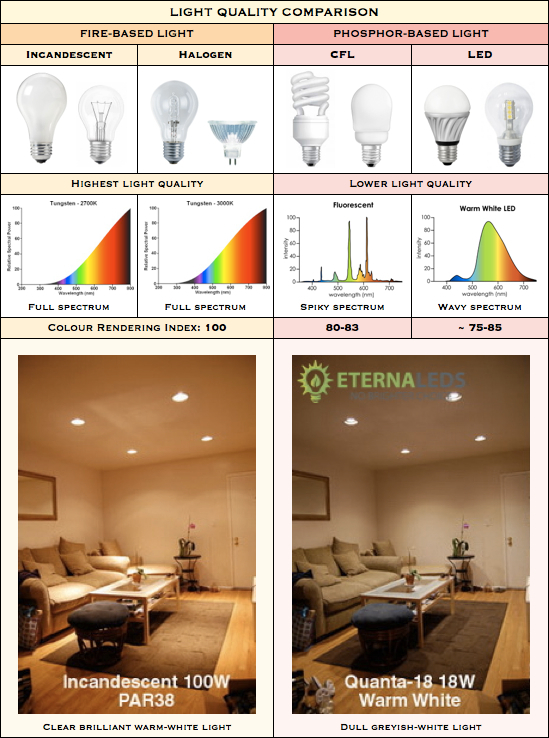 The Lamp Guide will give you reliable information on the lighting technologies and lightbulb models available for the home market, as well as lumen tables for different lightbulbs for easy overview. 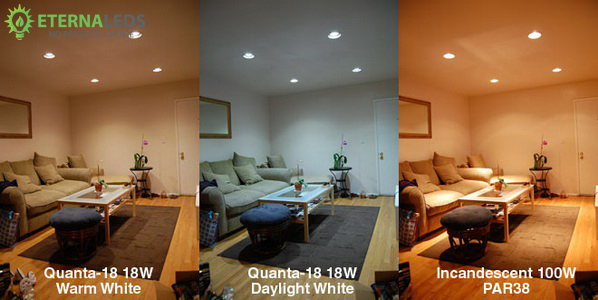 The Lamp Guide is a free and independent lighting information service for the general public. It is not affiliated with or sponsored by any company, organisation or agency. 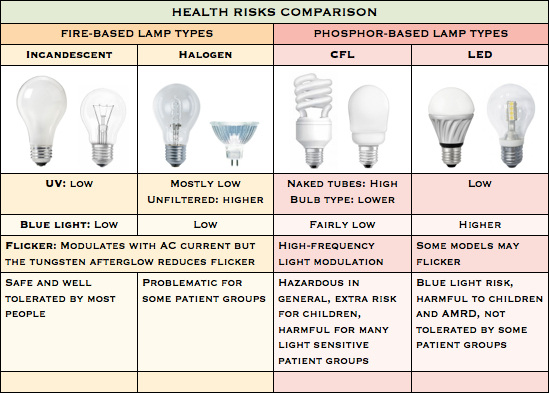 The Lamp Guide's mission is to provide accurate and well researched information in order to balance and complement the often inaccurate, confusing or insufficient information on lamp labels and government agency sites. The Lamp Guide is primarily based on and intended for the EU home market but some of the information may be useful globally. 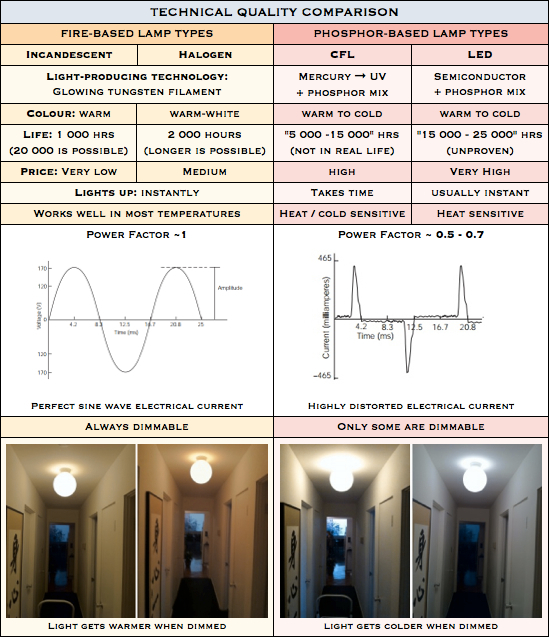 Electron stimulated luminescence (ESL) - new and still marginal technology only available in the US as a low lumen reflector lamp, so details not included in this overview or elsewhere on this site.